In order to motivate us, my awesome upline Alison, rewards us with classes just for Demonstrators! 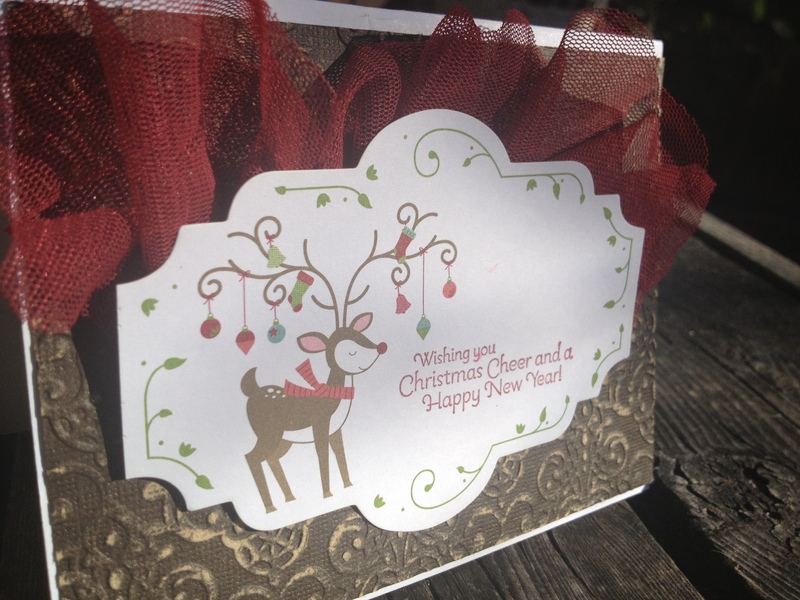 This card highlights a few products from the Holiday Catalog. 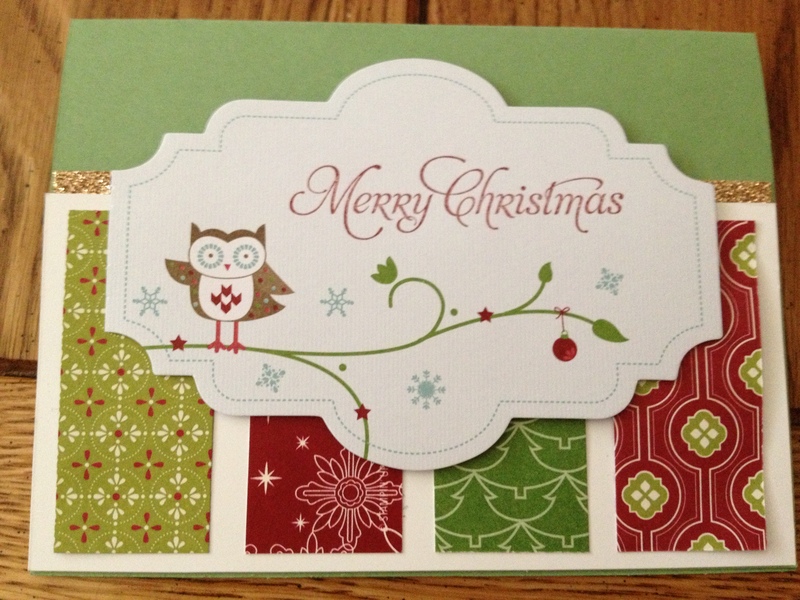 This entry was posted in Christmas and tagged core'dinations, Demonstrator, Festival of Prints, glimmer paper, Snow Festival designer printed tags, stampin' sanding system, stampin' up!, team meeting on November 18, 2012 by katzcreates.